There is an expression "Me kara uroko ga ochiru" in Japanese and I somehow thought it was an expression unique to Japanese, but it's quite the opposite. 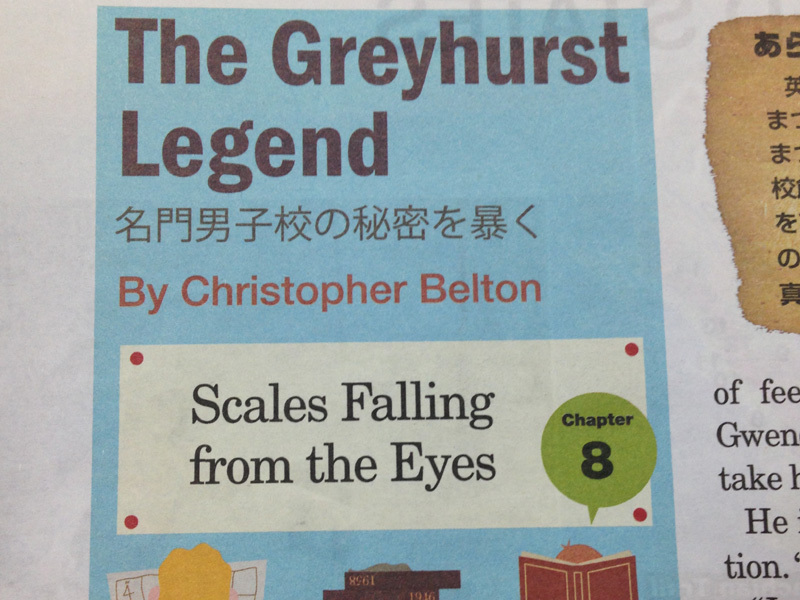 I'm a fan of a serial novel run on weekly newspaper and today I found the title of the chapter 8 of it was "Scales Falling from the Eyes." 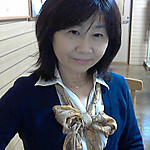 I felt that it would be a direct translation from Japanese. I looked into the Internet, to find that the expression comes from the Christian Bible, Acts 9:18, where the "something like scales" fell from the eyes of the disciple Saul, and he could see again." I felt as if the scales had fallen from my eyes!